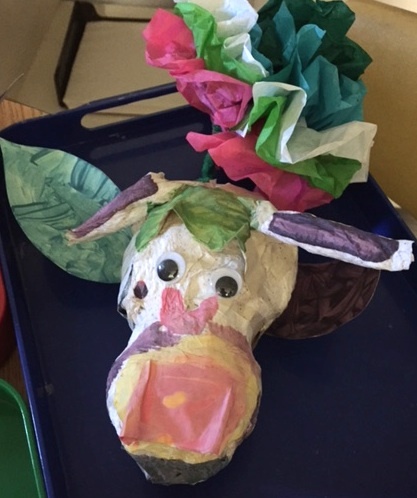 Kindergartners read The Story of Ferdinand the Bull by Munro Leaf and studied Picasso and his fascination with bulls. 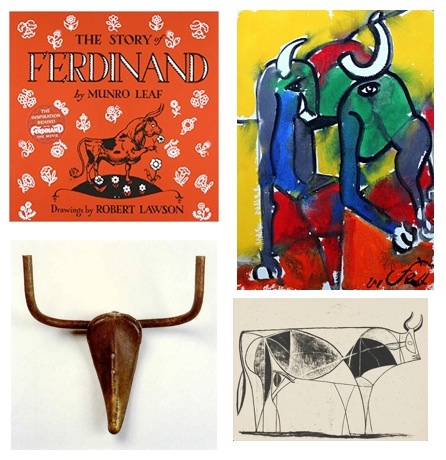 They looked at pictures of Picasso’s bulls made with bicycle parts and other bull paintings by the famous Spaniard. 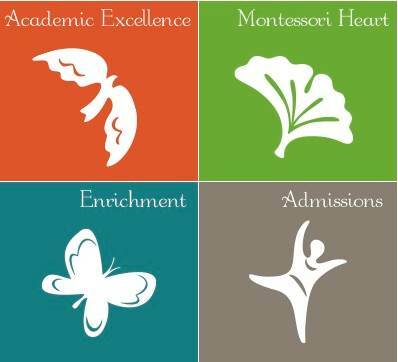 The kindergartners made their Picasso- and Ferdinand the Bull-inspired sculptures and painted them by mixing 4 tempera colors into their own unique palette of pigments. They also made tissue paper flowers because Ferdinand was always so fond of flowers.